results: approval of the Internal Movement Regulations, Assembly Regulations, Pedagogical-political proposal: "The four steps MCE", renewal of statutory bodies, editorial policy, training projects. results: deepening of the pedagogical -/politics line, internal organization, care of the group delegates network, assembly preparation. - publications, cooperazione educativa (national magazine) (paper and online), social: site, fb, twitter; relationships with publishing houses. - classification of MCE documents and publications; research and evaluation of the new location. 9) Pedagogical-political tour "Another school is possible": round tables and workshops in 20 cities. - "Against the votes "
- But what does it means “ius soii”? - I believe the right to stay alone…. during the two-year period, the MCE has formulated proposals to the school unions and professional associations for the renewal of the teachers' contract and adhered to civil society campaigns against racism, gender violence, inclusion and citizenship rights. o R. Iosa (edited by) "Generation don Milani"
Inter-association activities: the MCE is part of regional forums (Piemonte and Veneto) and of the forum of professional associations recognized by the Ministry. 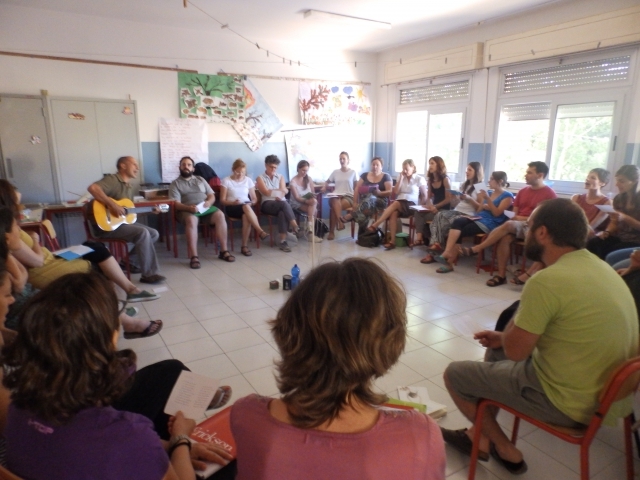 Cooperative Groups have grown in the various territories: they have hosted workshops proposed in the editions of “ Cantieri / Workshops about training”, the meetings of the pedagogical tour, they organized training workshops and participated in countless initiatives with schools, municipalities, friendly associations. 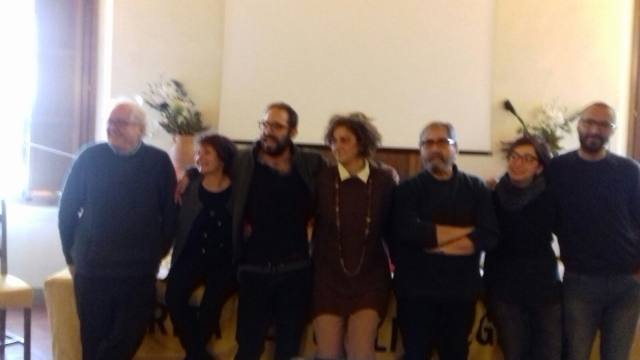 - closure of the relationship with the publishing house that edited “QUADERNI DI COOPERAZIONE EDUCATIVA” and the “BUBLIOTECA DI LAVORO” and the problematic copyright recovery of over 50 texts published in 15 years. WE dedicated to this problems a lot of time and energy (in addition to the costs for appeals to the Court against eviction), as they are essential for us to survive. A national office must necessarily be located in Rome. This is why we are moving, with great effort and sacrifice, towards the purchase of a safe and stable home for MCE.